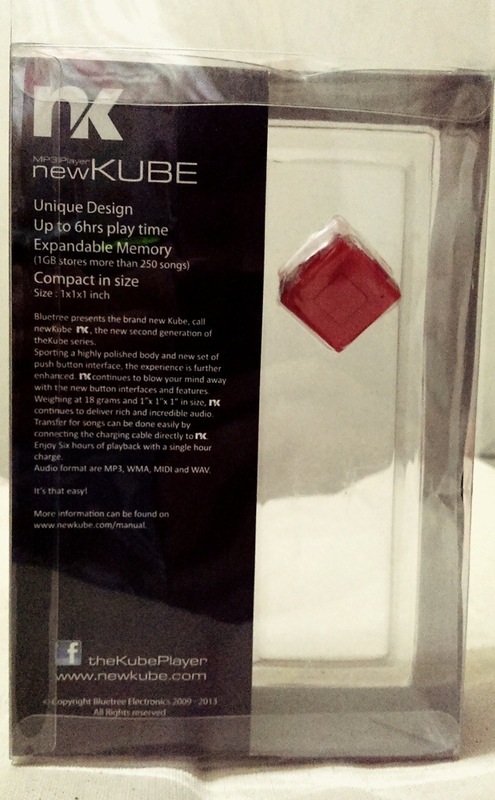 I’ll be giving away this newKUBE very soon! Your perfect music travel buddy! 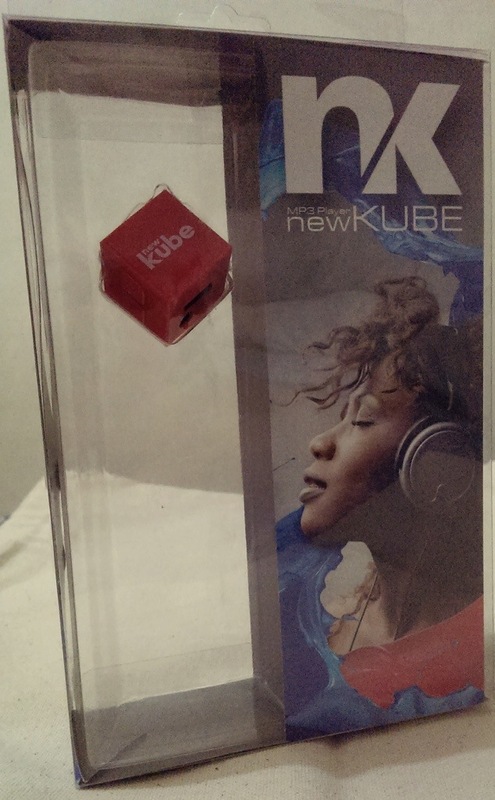 You are Here >> Home » Giveaway » newKube!